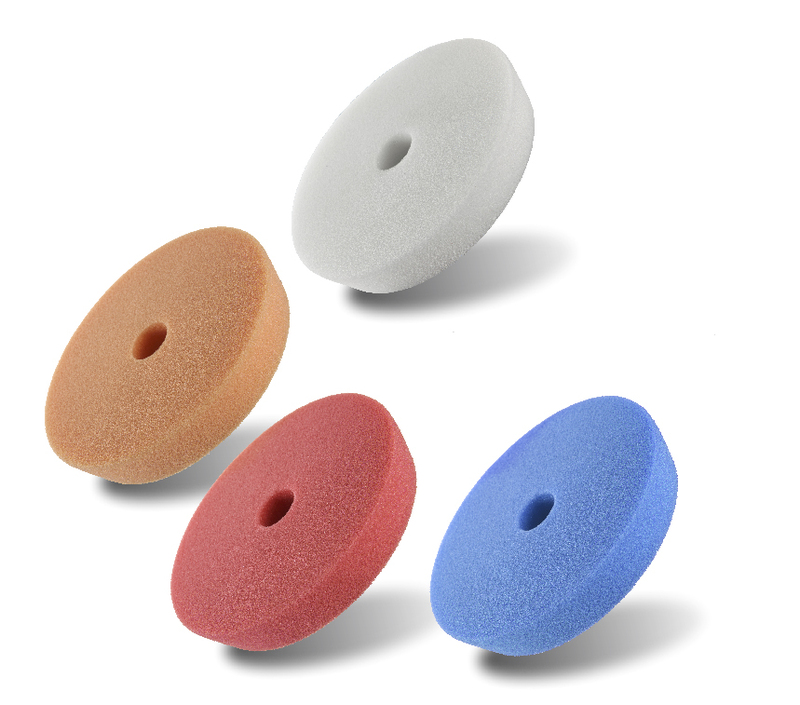 The EXPERT DA buffing pad is designed for use with dual-action polishing machines. 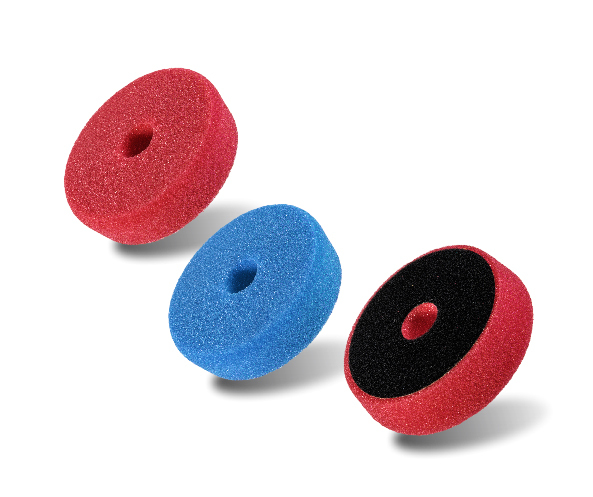 Its size and shape gives a high degree of comfort, and allows smooth operation while maintaining accuracy, on both curved and flat surfaces. The hole in the middle of the pad allows it to be centra-lised on a mounting plate, as well as providing cooling. 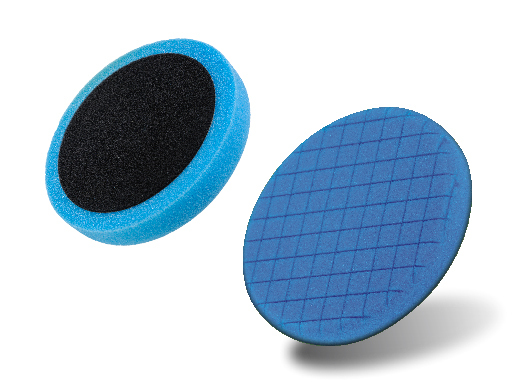 Pads are made from high quality foam and durable Velcro. 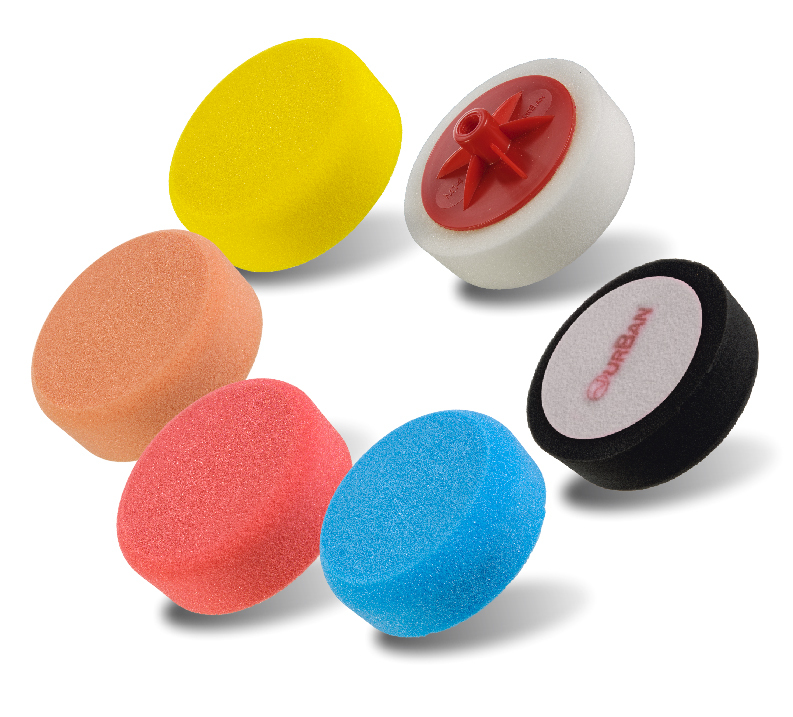 They are designed to work at high speed and are characterised by their extreme durability.